The Chilkoot High Adventure Base is surrounded by unrivaled Alaskan wilderness. 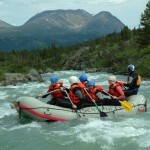 It is a gateway for exploration into the surrounding world class mountains, rivers and oceans. 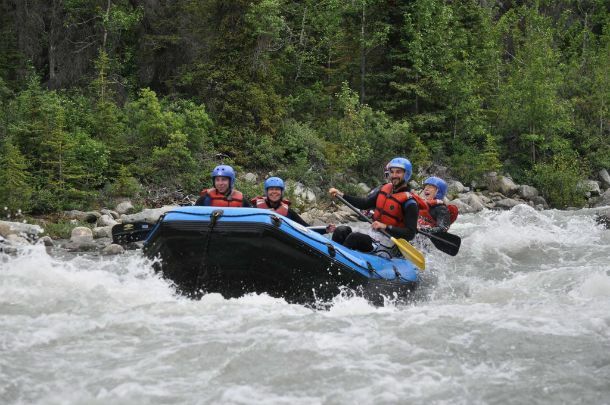 From the Chilkoot High Adventure Base scouts will depart on a broad range of exciting adventures including mountaineering, backpacking, rafting and sea kayaking. Here are a few of our most popular activities, however other custom activities can easily be arranged. The mountains surrounding Southeast Alaska provide the quintessential Alaskan climbing experience. From the snowy heights of Mt. Fairweather to the airy rock ridges and steep ice of unclimbed peaks and towering seracs, these mountains and glaciers are the ideal location for Chilkoot High Adventure. Chilkoot High Adventure Base backpacking trips are available in a variety of amazing locations! We offer backpacking trips of varied length on varied terrain, from areas just outside of Haines to longer trips in the Kluane National Park in the Yukon. Scouts will backpack through beautiful alpine tundra and high wildflowers as they explore the majestic beauty and simplicity of backpacking in Alaska! 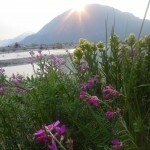 Paddling programs are operated out of Haines. 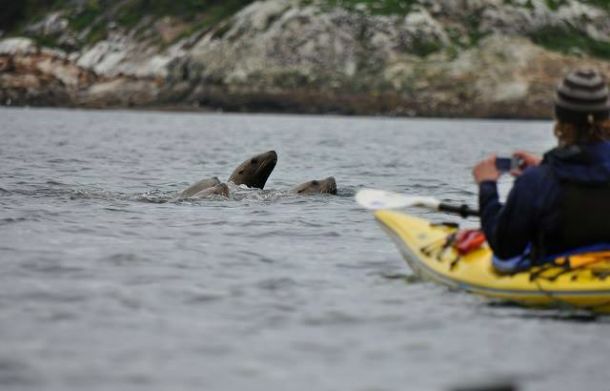 Enjoy pristine waters, opportunities to see wildlife, and hike along coastal trails and glaciers. Expedition paddling that is unrivaled in North America. Our rock programs are structured to give scouts a solid foundation of vertical climbing skills. Our rock climbing location in Skagway hosts everything from easy top rope climbs and difficult multi-pitch routes, to sweeping alpine faces. The glaciers surrounding Haines create a playground of ice formations. Learn to ascend vertical cliffs of ice with crampons and ice tools. Our expert instructors ensure your safety and fun in one of the most remarkable areas in the world! Explore the wild rivers surrounding Haines, AK and Canada’s Yukon Territory. Scouts will learn river rafting skills and be an active member in this amazing adventure! 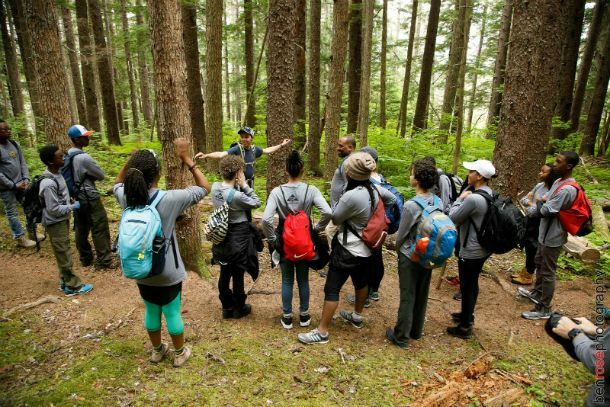 First Aid courses are offered as an introduction to wilderness medicine. 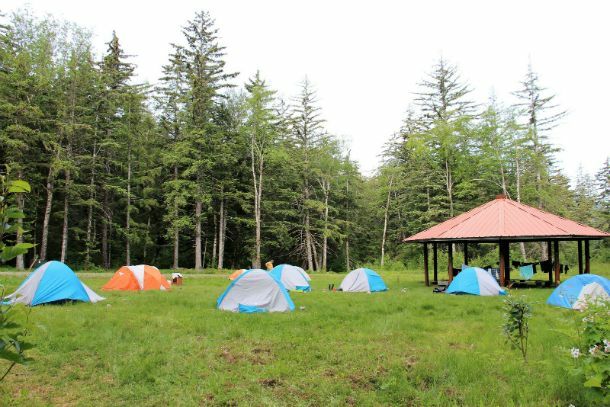 These courses may fulfill Boy Scouts of America’s requirements for several merit badges!